FINDING company becomes the leading provider of technology solutions through services and concentrates to customer value creations, innovation and employee developments. Based on the belief of the professional of IT system, FINDING Company offers a complete range of services and consultant to help companies exploit advantages of system. 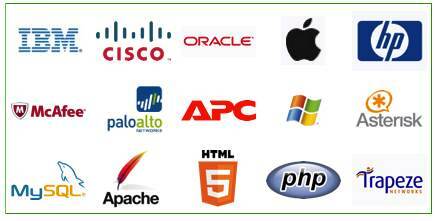 Core Business : IT Solution Consultant, Provider and Services.